This article was first published by The Guardian on 17 Jul 2018. We invite you to share your opinion whether you agree with Trump that trophy hunting is good for wildlife? Please vote and leave your comments at the bottom of this page. Do you agree with Trump that trophy hunting is good for wildlife? 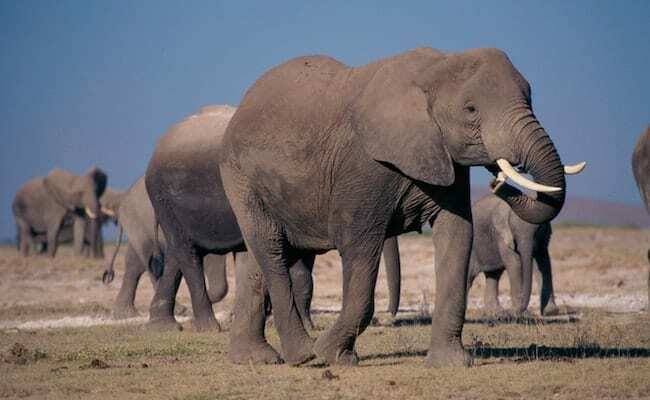 POLL: Should Trump’s elephant trophy hunting plan be stopped? Lets have an elephant stomp the hell out hunters. That is all they deserve. Hunting him would be good for wildlife. 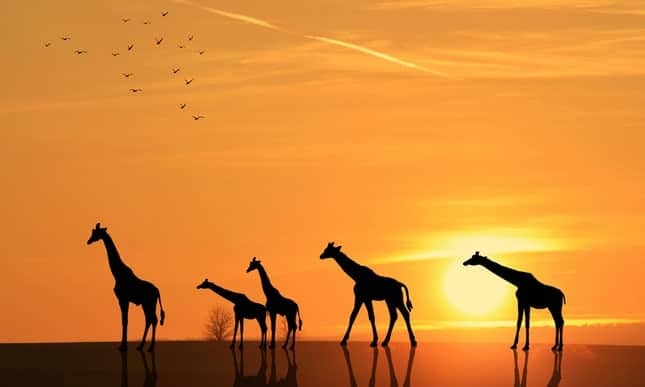 NO HUMAN IS ABOVE NATURE ! Trump is all for murdering innocent animals .Reap all you sow !!! Vai fazer algo que valorize sua estadia aqui na terra. 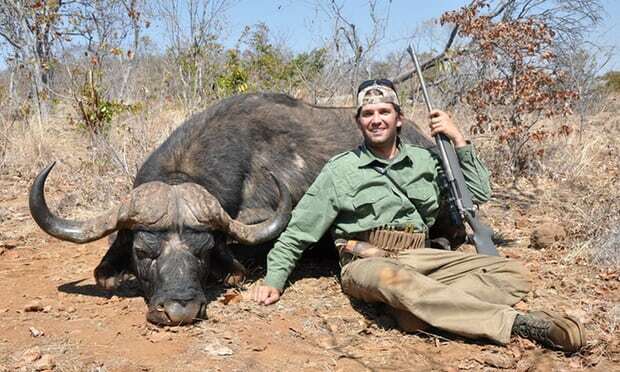 Filth-bag,repulsive Trump is well known re his love for hunting. That make’s no difference whether Trump personally trophy hunts or not ! From what I’ve had to see of that b*stard on tv etc I’ve absolutely no doubt that Trump would approve of trophy hunting because Trump is such an blind, ignorant, arrogant, sick w*nker. I can’t think of one good thing about Trump. Why does that make this a fake post. He has lifted the ban on ivory and a few other things. 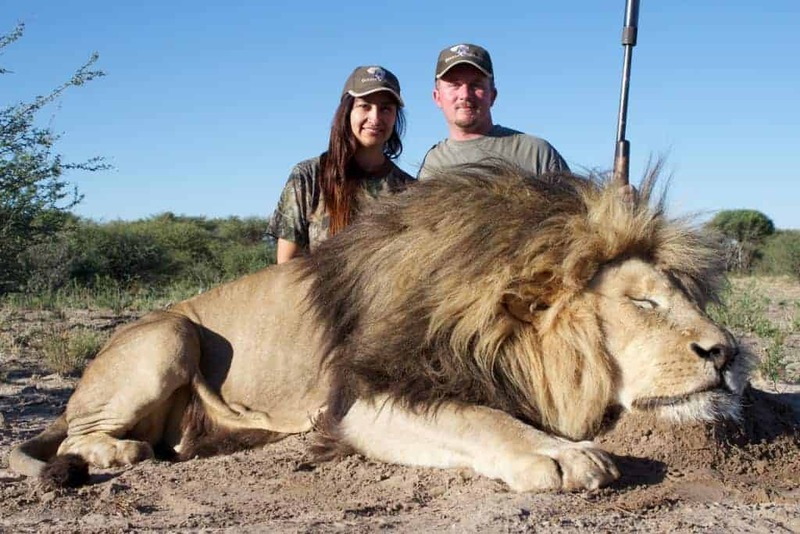 Anything that makes money he is all for – including trophy hunting. Laurel Turansky I don’t debate ignorance. Both of his sons do. Scott Wilkins good thing I’m not debating – facts speak for themselves , not running around like a trump mouthpiece calling everything you dont want people to believe fake news. You’re correct, Pres. Trump doesn’t hunt & never declared that, ‘trophy hunting was good for wildlife.’ However if it’s a fact that he formed a biased advisory board to steer US policy on the issue that does not include conservation scientists & wildlife advocates, but is composed of ‘only’ advocates for hunting, that’s tantamount to him supporting trophy hunting. Too bad, I agree w/ him on some issues but nothing on earth can justify killing an innocent animal as a trophy. NO! KILLING IS NOT CONSERVATION!